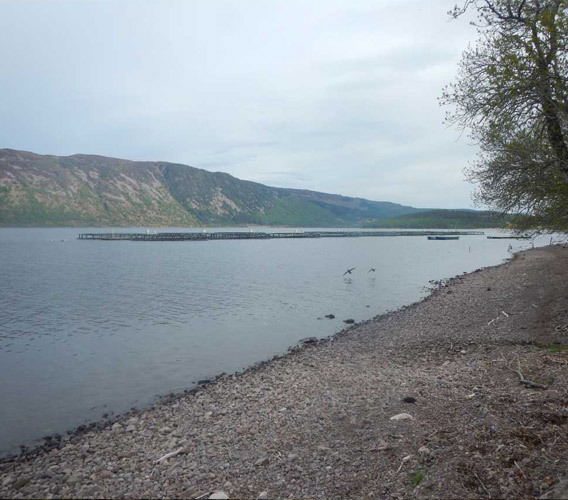 Water is a valuable resources and especially so around Loch Ness where there are a multitude of often competing uses including drinking, navigation, energy generation, nature conservation, fishing, bathing and other recreational activities. Downstream of the pumped storage scheme, there has been considerable flood defence investment in the River Ness Flood Protection Scheme to protect Inverness from flooding. Flood risk – By modelling peak flood flows within the Loch Ness and the wider catchment in addition to the operation of the pumped storage scheme and assess flood risk at flood receptors. The outcome of these assessments will feed into the design and operation of the pumped storage scheme, including appropriate siting of new infrastructure to avoid water bodies where possible, the design of watercourse crossings, surface water management and pollution control to avoid issues with any sensitive water bodies or drinking water supplies. 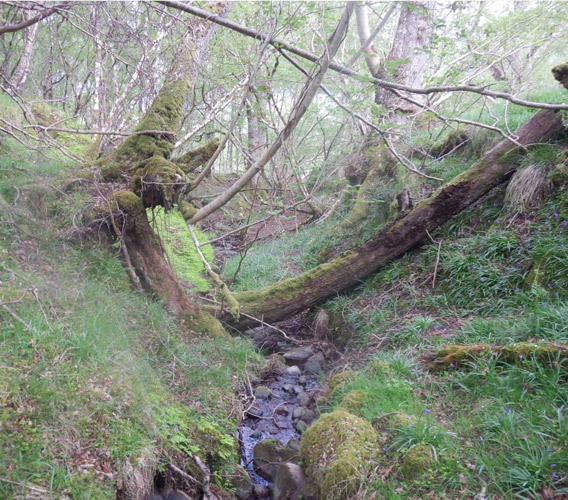 The results will also be used to develop appropriate operational management such as not discharging water into Loch Ness when the catchment is in flood to avoid any additional flood risk to the downstream catchment. We have consulted with the Highland Council to find out about private water supplies in the area. If you have a private water supply you would like us to know about, let us know by speaking to one of our representatives at the public exhibition and filling out a questionnaire, or emailing us at redjohnpsh@aecom.com. Please send any queries via this form.